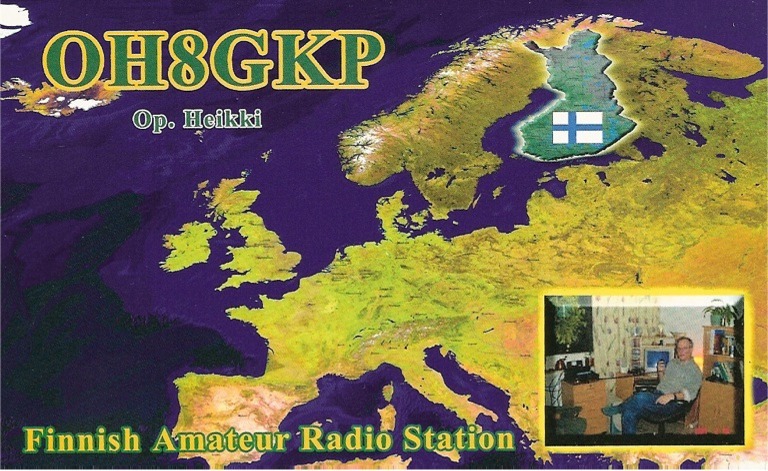 QSL: NEED A PAPER QSL CARD? ONLY DIRECTLY. CARD IS FREE OF CHARGE.